Early Years Core Book List Title. 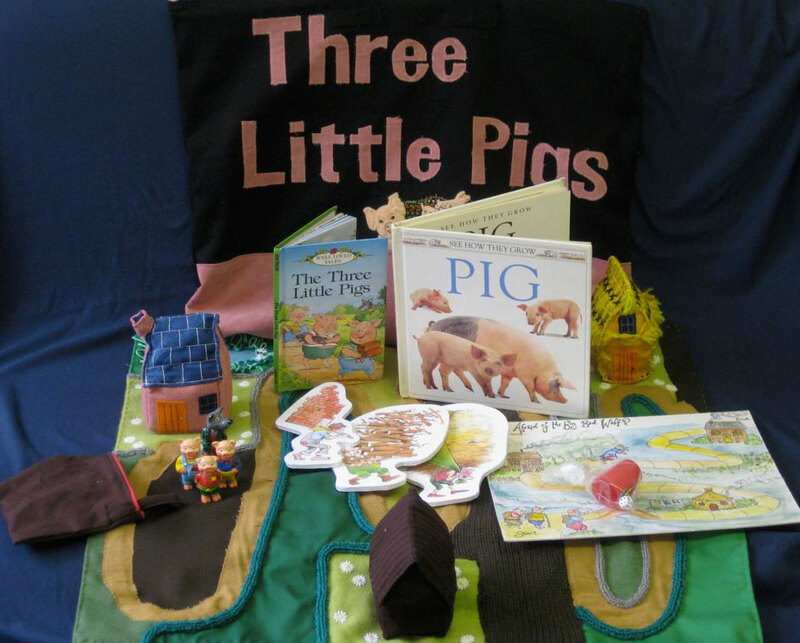 It’s time for the three little pigs to leave their mother and build their own homes. Their mother warns them to keep themselves safe from the Big Bad Wolf – but will they listen? * Made by Myatt Garden parents in 2009, sponsored by Boden UK.